If there is any way you wish to customize your affair, please ask us to assist you with your choices to ensure an unforgettable occasion. 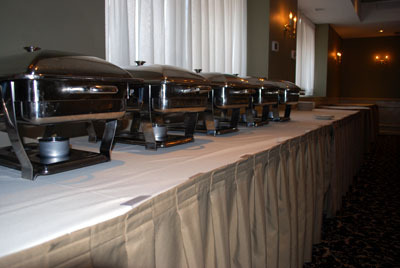 Inquire about full service catering, simple container pickup, or chef service. Our goal is your complete satisfaction. We have access to professional bands and D.J. 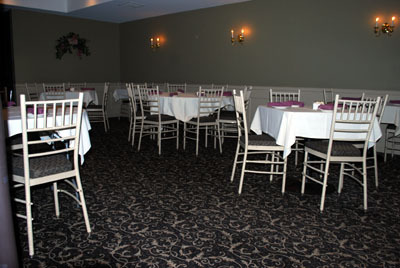 's, photographers, bakers, flower specialists, and rentals of special furniture and decorative pieces.